With over 900 science activities, experiments and projects spanning pre-kindergarten to high school, thousands of pages of lesson plans, data lab sheets, quizzes, exercises, and reading material, and an unlimited number of questions kids can ask, your children always have something new and exciting to learn from on the e-Science program! You’ll find real videos of real scientists in action, taking you step-by-step through the entire learning process. You won’t believe how much kids can have while learning science. They will not only excel in science education, but have an extraordinary foundation to stand on when they hit college. Start your children on the road to success and help them become more confident students. You’ll appreciate that Supercharged Science helps you track your children’s progress through their science journals so you can keep up with them every step of the way. 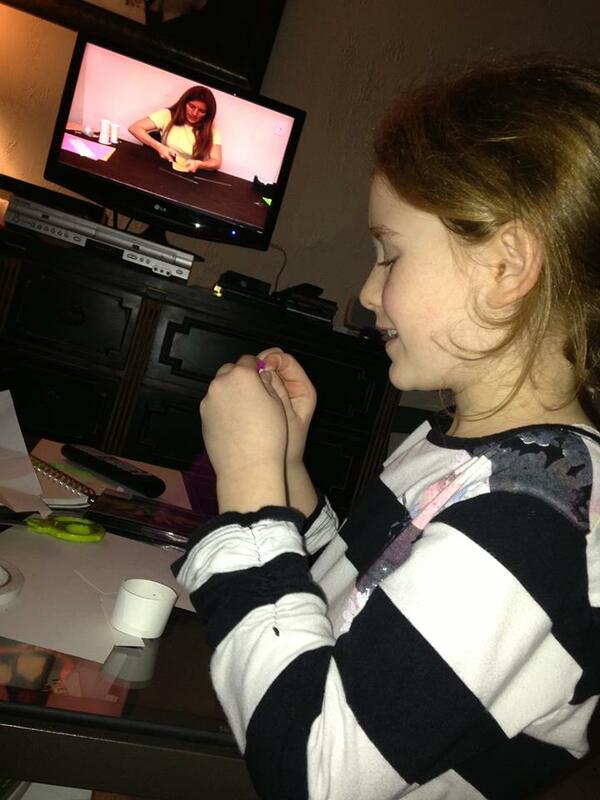 Watch and be amazed as they master new science topics and become proficient in essential skills. Since every child learns in their own way, it’s silly to try to make “one size fit all”. We create an educational experience that is one-of-a-kind and therefore remarkably effective in educating your students, as it’s individualized to meet each child’s needs. Hands-on activities and experiments, with videos that guide your kids through them. 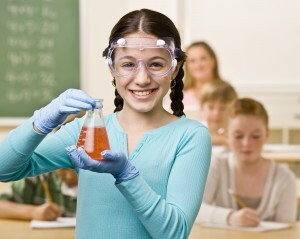 These activities and experiments are what really ignite a passion for science in most kids. Recordings of everything so your kids can do the program on whatever schedule AND at whatever pace suits them. Ready to join? Choose the membership that’s right for you.